Sony Mobile has updated their Xperia Home beta application to 10.2.A.3.47beta which has many new features and bug fixes. 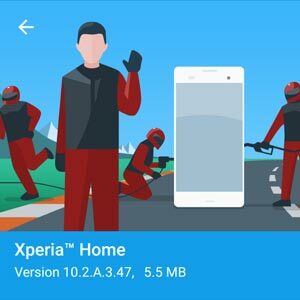 This will replace the previous build number 10.2.A.3.24 with the new build number 10.2.A.3.47beta. So this new version brings Android O support. 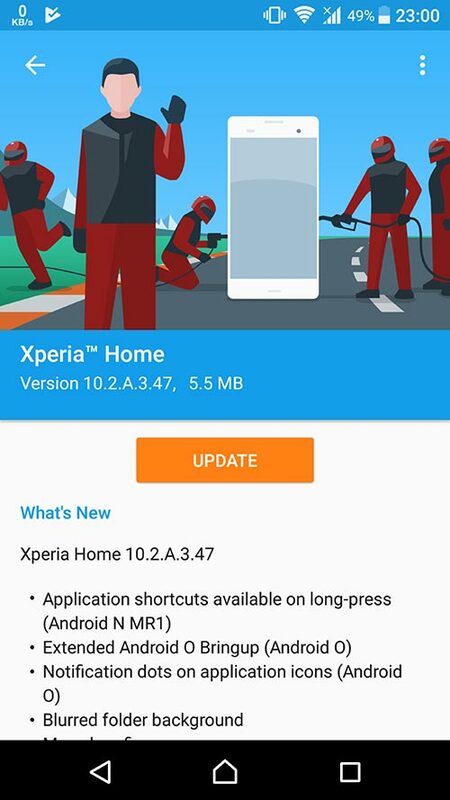 Sony Mobile took their time and finally they have brought the App shortcuts which is the most requested feature in the beta community during previous months. Now Android 7.1 users have an ability to long press on an icon and use the app's shortcuts instantly. Also now with this update Android O users get a notification dot on the apps when an app get a notification. 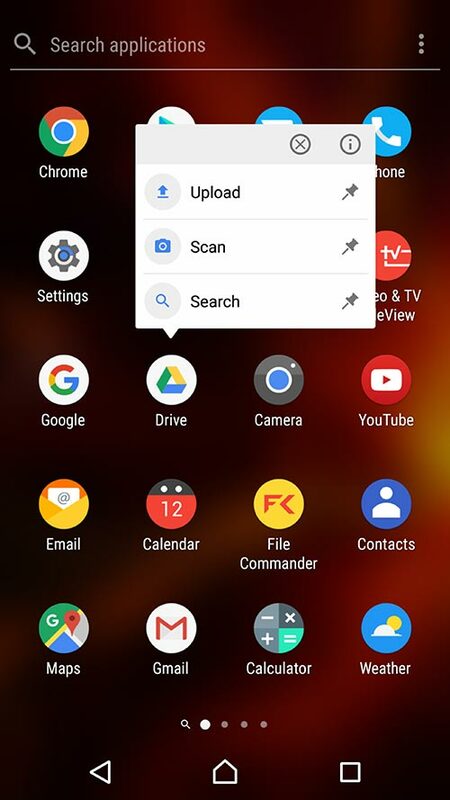 Apart from this Sony mobile has also added blurred background behind the folders. As always there are bug fixes and performance enhancements. Check the full change-log below.